What do you know about reflection essay? What do you need to know to create a good reflection essay? What are the components of a reflection essay? Reflection essay is a type of writing where the author should describe their personal experience or findings on a certain subject, that is, something they have once seen or heard. 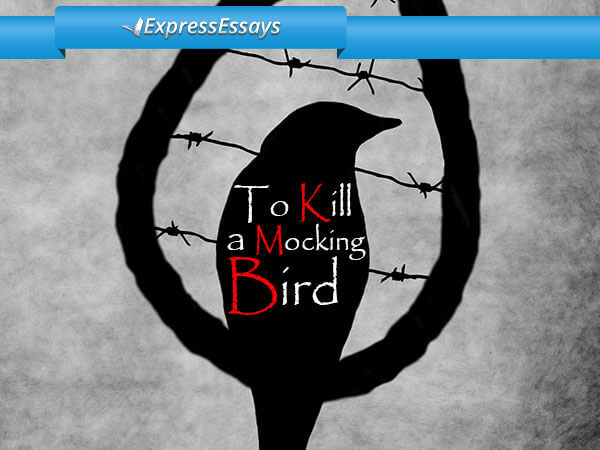 This type of assignment helps the teacher to assess student’s abilities of expressing their opinion and to examine their way of thinking. 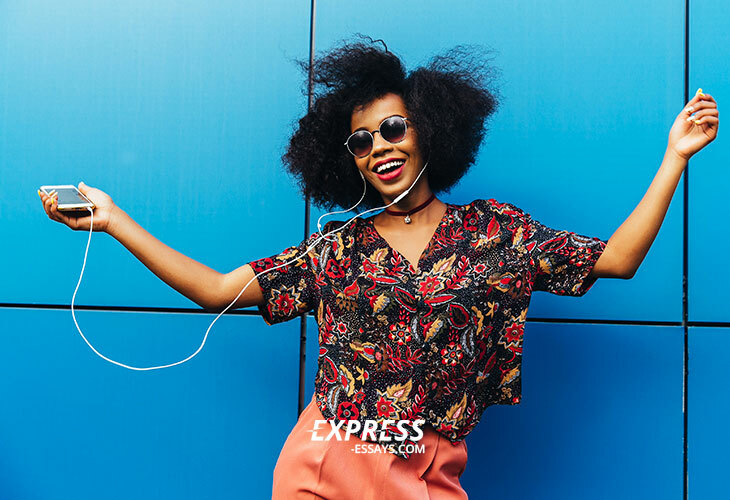 The writer should use their mind, logic and senses to the fullest in order to create an effective reflection essay that engages a reader from the first lines. Reflection essay often resembles a philosophical piece of writing that rather explores opinions and ideas than leaves a strong conclusion. The writer has to pick up a good and original topic for a reflection essay. It should be exciting to attract the reader and different from the subject explored by other writers. The topic should be wide enough to provide the reader with many rhetoric questions. It should make the reader interested in the subject and raise questions in his/her mind. The reader thus will read the essay from the beginning to the end. 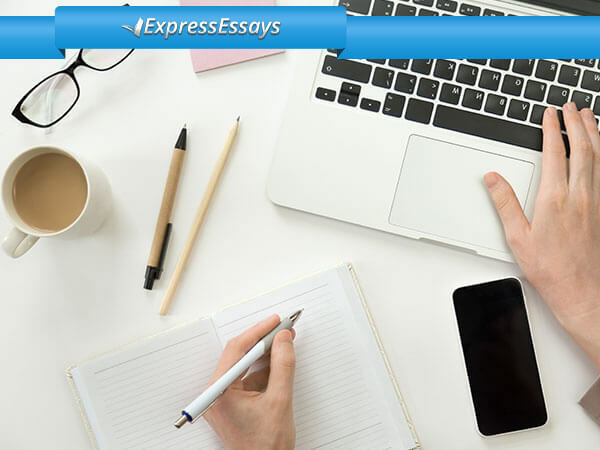 An essay that has no grammatical errors and that is written in an appropriate style and language will get the attention and the highest mark. 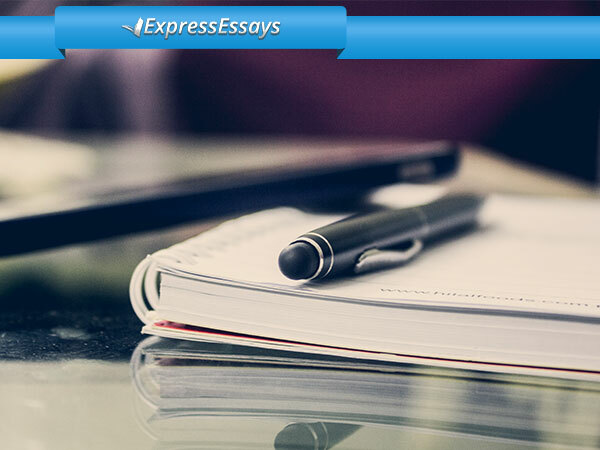 Before you start to write a reflective essay, collect the relevant sources and materials that you are going to use. Make a list of all reference materials. Use a proper format for your essay, choose a specific style of writing, and follow your professor’s instructions. 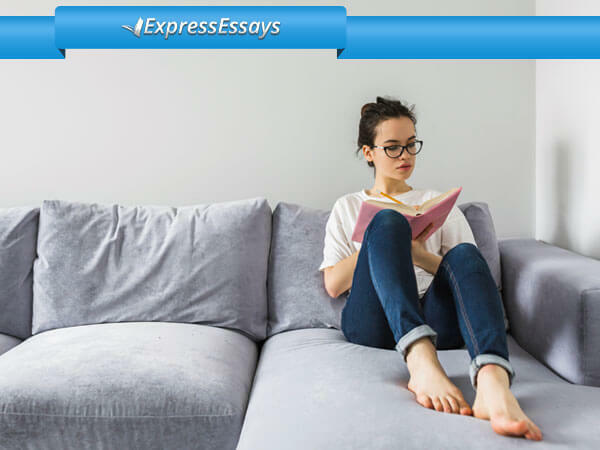 Make sure that you are well-acquainted with the subject and prepare necessary information that will help make up the essay. Write an outline to organize your ideas. Prepare a preliminary version of your text. At last, involve yourself deeply in the situation and choose your side of the argument. Use at least one counter-argument and refute it to make the essay more convincing. To get a good grade is the aim of many students. But it is crucial to present your reflection in the right way that deserves the best grade. We make the students believe that they can achieve the desired aim. We assist students in writing up a reflection essay, with presenting clear thoughts and fresh ideas that are supported by academic sources. With our help, your point of view will be understandable to the reader.